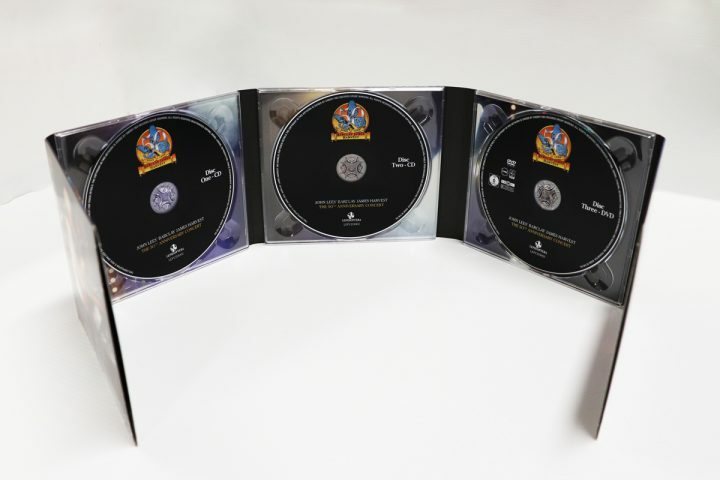 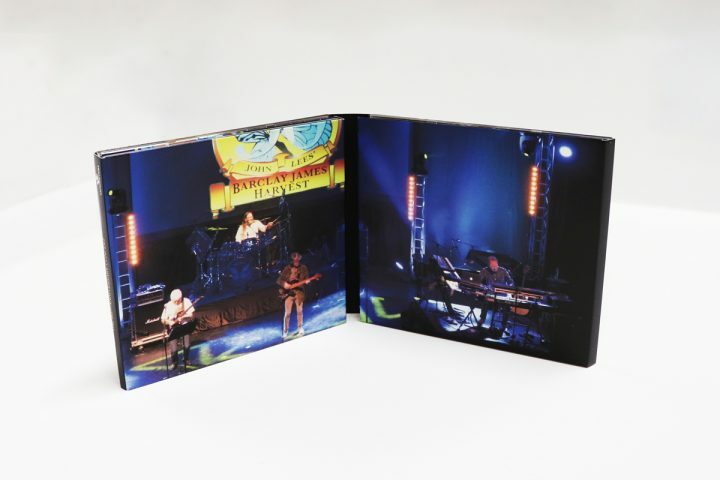 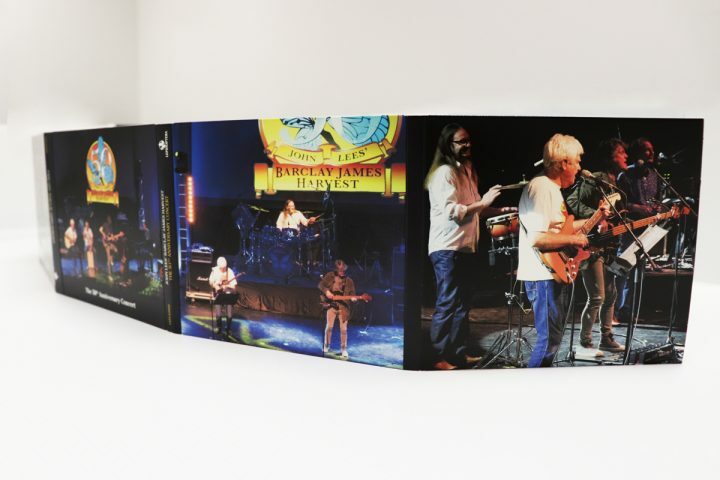 Lepidoptera Records are happy to announce the release of a wonderful 2CD & DVD set which captures the very special John Lees’ Barclay James Harvest concert staged at the Royal Northern College of Music in Manchester on Sunday 6th May 2018 to celebrate 50 years of Barclay James Harvest music. The concert was very much a gathering of the faithful from all over the globe and was a truly unique performance which saw BJH founder John Lees with Craig Fletcher, Jez Smith and Kevin Whitehead perform songs written over five decades. As well as the usual classics such as Child of the Universe, Mockingbird, She Said, Summer Soldier, Medicine Man, The Poet / After Day and Hymn, the band performed a gorgeous acoustic medley and material going back to the beginning of Barclay James Harvest such as Mr Sunshine, Early Morning through to often over-looked highlights such as In Memory of the Martyrs, through to the most recent material such as On Leave and North. 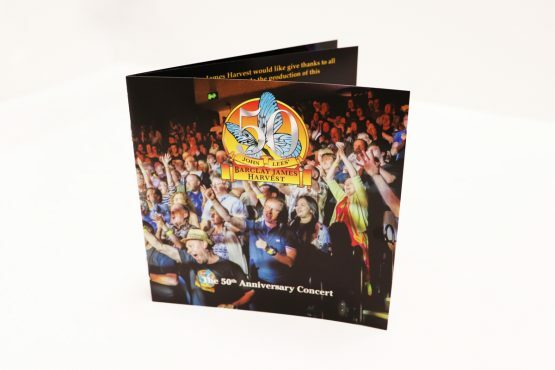 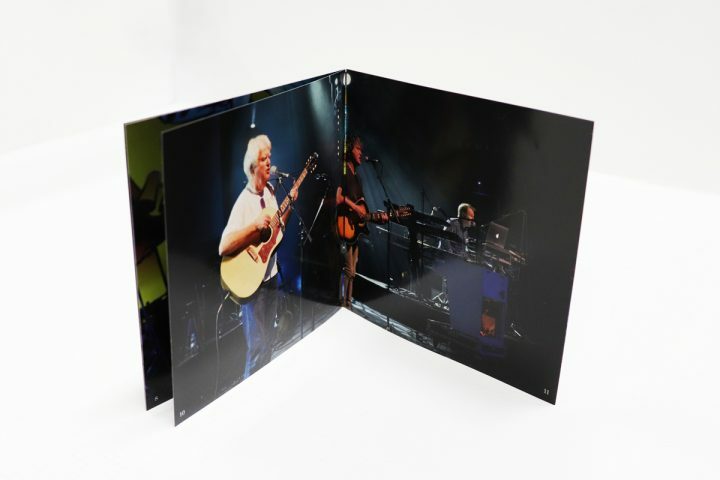 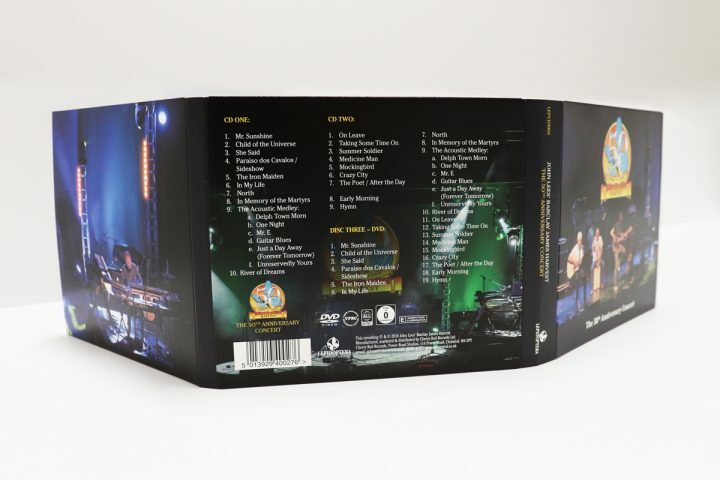 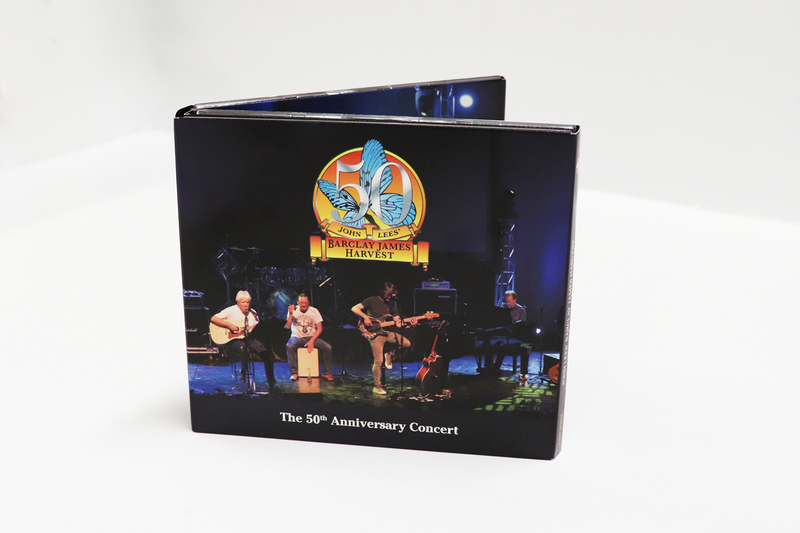 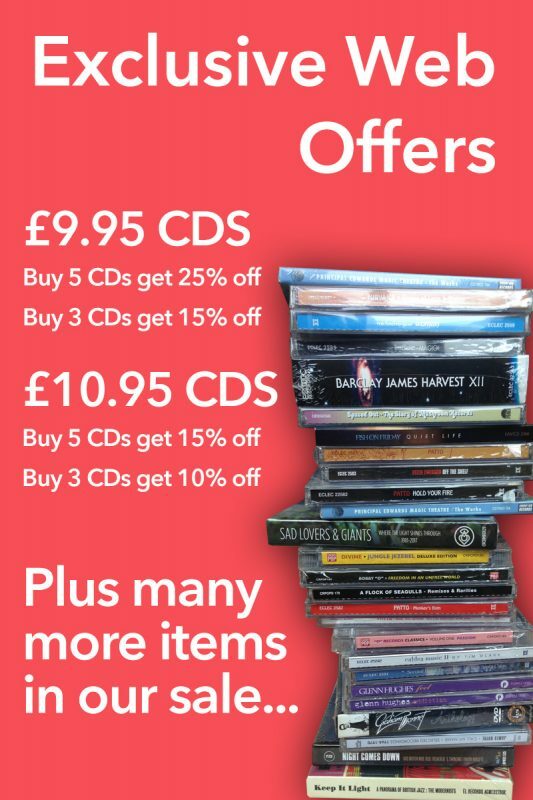 The 50th Anniversary Concert is a 3 disc digipack release which features the entire concert both in sound and vision over two CDs and a DVD (NTSC – Region Free) and is a fine reminder of a truly wonderful evening of music.